We reported two weeks ago that WhatsApp Business might be finally coming to iOS devices, as many users from several countries found the app listed in the App Store. 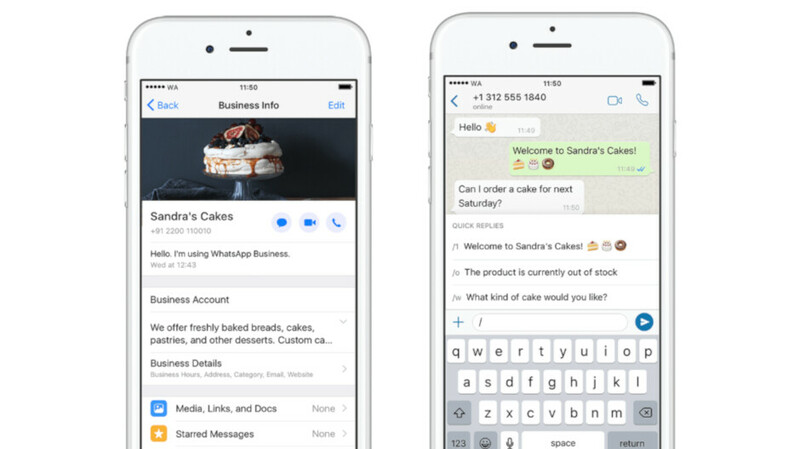 Initially launched on Android, WhatsApp Business is now officially rolling out for iPhone, the company announced in a blog post. Of course, the app is available for free via App Store, but you'll have to create an account before you can take advantage of all the business-centric features it has to offer. Keep in mind that WhatsApp Business will first be available in Brazil, Germany, Indonesia, India, Mexico, the UK, and the United States, but WhatsApp said the app will be made available worldwide in the coming weeks. 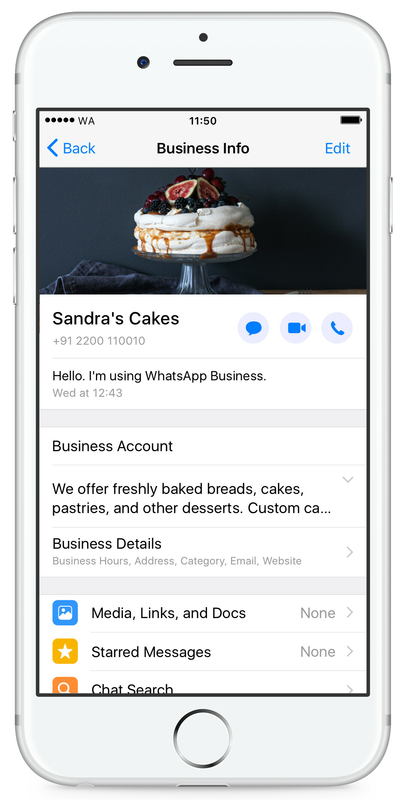 With WhatsApp Business, you'll be able to share useful information about your business, including its description, email and store addresses, as well as website. Also, thanks to the integrated messaging tools, you'll be able to respond to customers very easy via quick replies, greeting messages, and away messages. Last but not least, WhatsApp Business is a cross-platform service, which means you'll be able to chat from your desktop to manage conversations and send files to customers, not just from your iPhone or Android smartphone. The cross-platform capability of Whatsapp is what puts it head and shoulders above iMessage. A non-sms message service that can be used on virtually all phones and across the world is the future. Because we have to multimedia-talk to Android users that are a majority outside US. Totally true, I only use iMessage with my gf when Whatsapp is doing or I don't have data so SMS are sent.